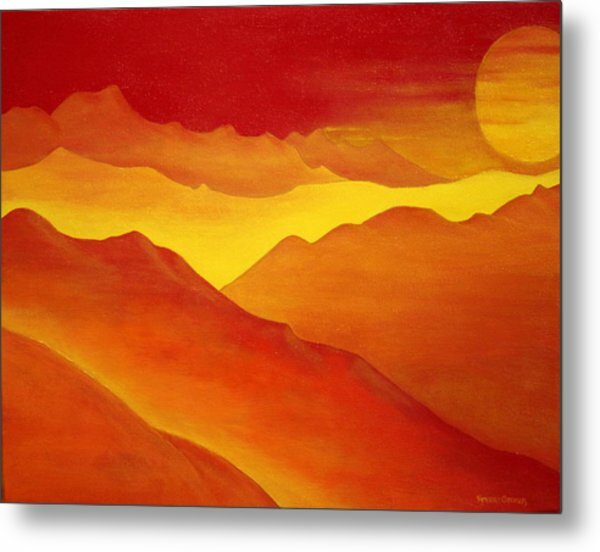 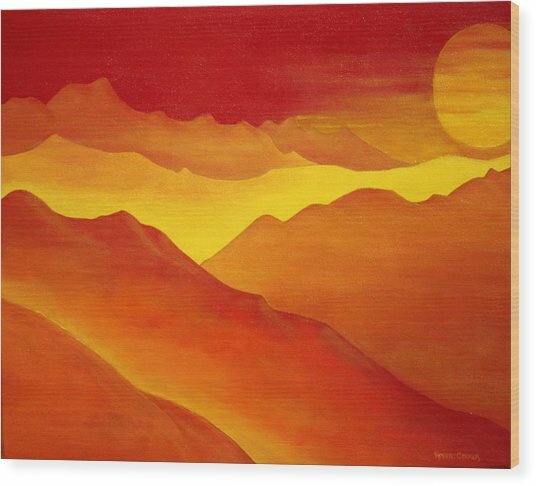 The Orange Mountains is a painting by Robert Crooker which was uploaded on January 20th, 2013. Just some imagined mountains. 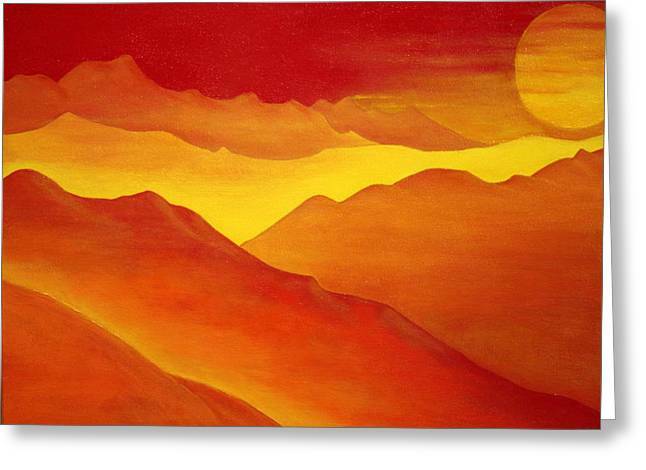 The Orange Mountains do exist and maybe these images match up. 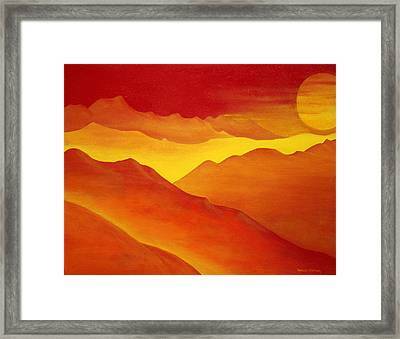 Framed, floater frame style, gold and black. 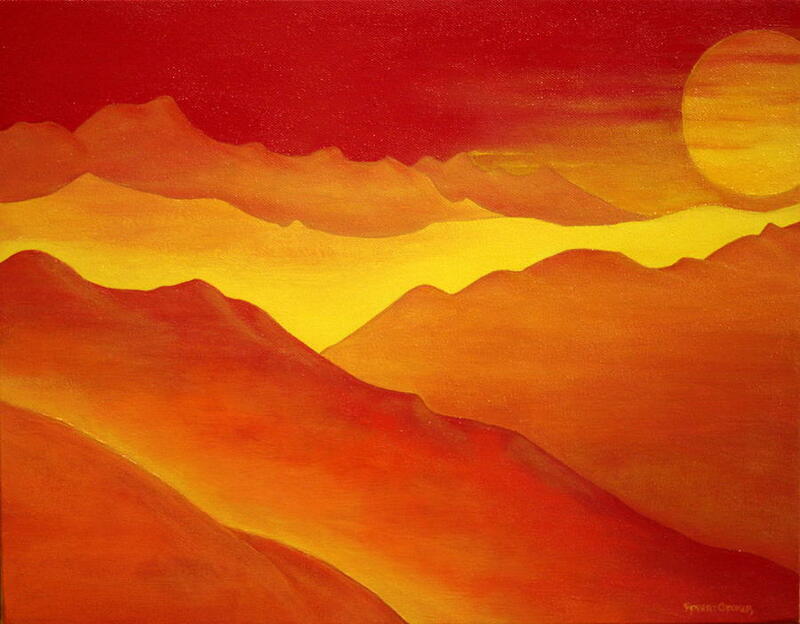 There are no comments for The Orange Mountains. Click here to post the first comment.